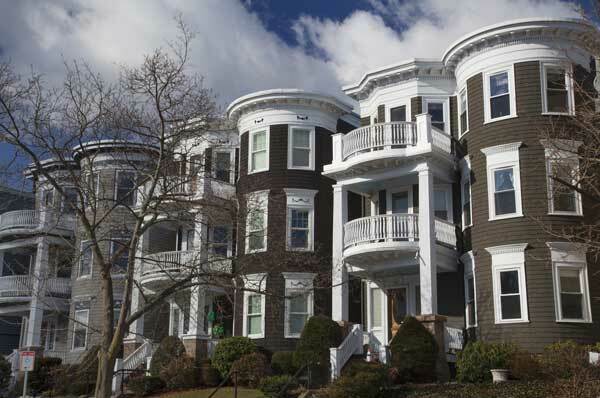 Lydon & Murphy Insurance provides affordable renters insurance to its clients. Renters insurance provides coverage for your personal liability and personal property against things such as fire, theft, smoke, vandalism and injury to another party. It is a common belief that the landlord’s insurance policy will protect the tenants living in the home. This however is not true. The landlord’s policy protects the physical structure of the building and NOT the tenant’s personal property or liability. With a renters policy you can also schedule items such as jewelry and fine arts on an agreed value basis. The average cost of a renters policy is anywhere from $120-$250 for the year. By taking out a renter’s policy it will also give you an additional discount on your auto insurance policy that often times offsets the cost of the renter’s policy. If you are interested in Renter’s Insurance or have any questions please contact us and we will be happy to help!